At a press conference today in New York, Waymo CEO John Krafcik announced the world's first premium electric self-driving car. The first collaboration of a planned long-term partnership with British carmaker Jaguar Land Rover, the Jaguar I-PACE will form part of Waymo's autonomous car fleet in 2020 after testing begins later this year. 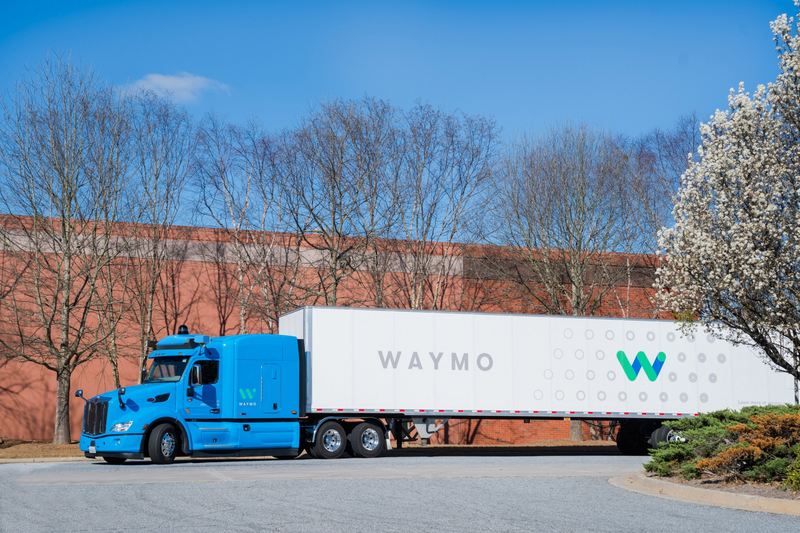 Waymo, one of the main players in self-driving cars, announced today in a blog post that it is expanding its autonomous vehicle technology into big rig trucks. Though the company has been testing this tech for a little while now, it is ready to begin a pilot program in Atlanta to deliver cargo to Google datacenters. By now, most of you have probably heard of Waymo, Google's (or should I say Alphabet's) self-driving tech company. You probably also know that self-driving cars have a metric crapton of sensors and tech on board, all of which is necessary to ensure that everyone stays safe. 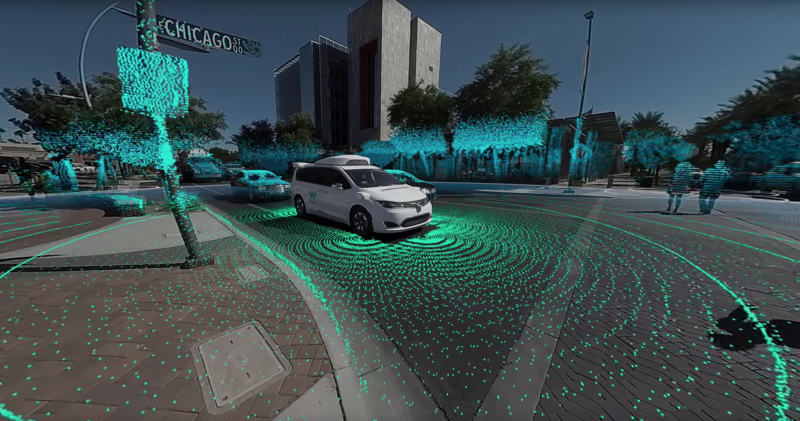 But if you were looking for a more visual representation of how exactly Waymo's cars see things, you might want to check the company's latest video out.